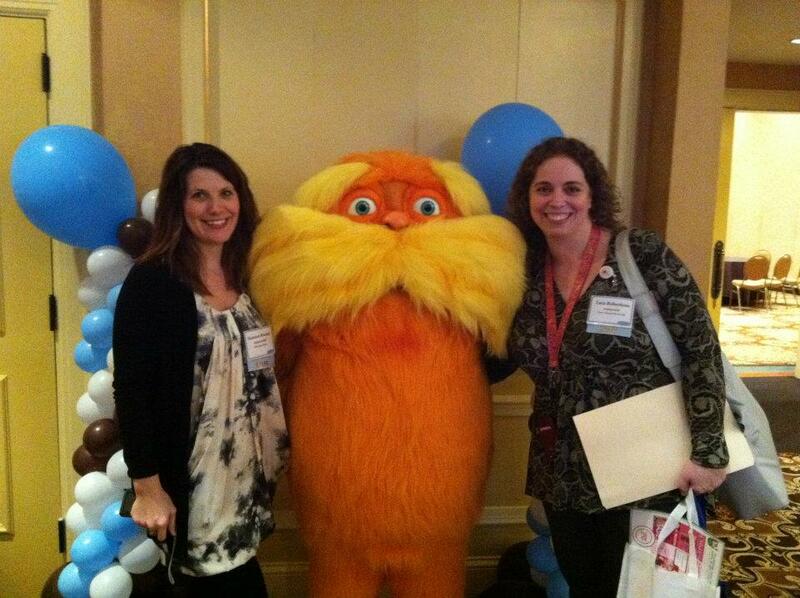 Shannon ( @shasherslife ) and I met The Lorax while we were at Blissdom this past week - photo courtesy of Shannon's iPhone :). Blissdom was amazing - full of inspiration and fun and so much more. I promise to tell you all more about my Blissdom experience as soon as I can gather my thoughts enough to get them all down in a post. I can't wait for Blissdom Canada this fall! !